Who are we? The Movable Minyan is an independent congregation in Los Angeles just the right size to welcome and value each person who comes to pray with us. 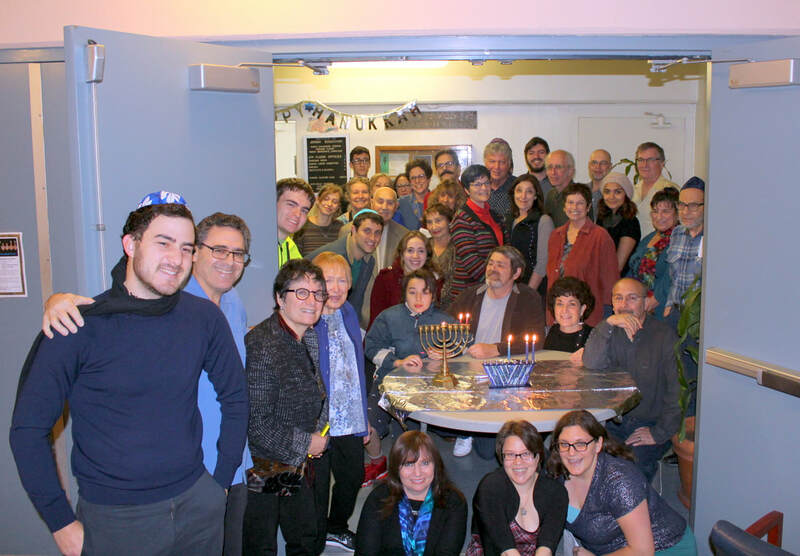 A group of Jewish DIY’ers, we are an egalitarian community of every age and Jewish background, who like to sing, pray, have a good lunch, tell a good story, and catch up on news. Grab a Seat With the Movable Minyan! Saturday evening, June 8, 8 pm?